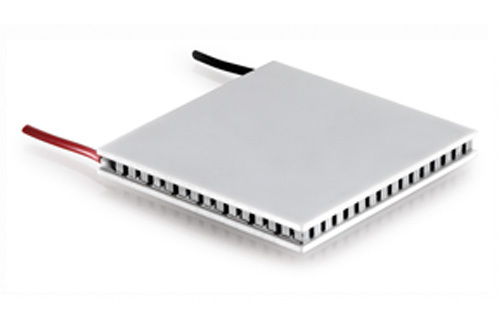 cTech offer a wide range of high quality, competitively priced thermoelectric coolers or Peltier devices from a world leading manufacturer, Ferrotec. 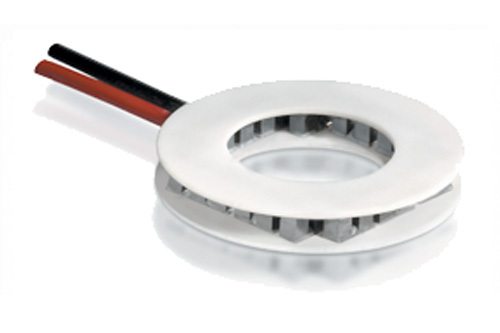 Specifically designed for temperature cycling applications. Significantly longer thermal cycling operational life. 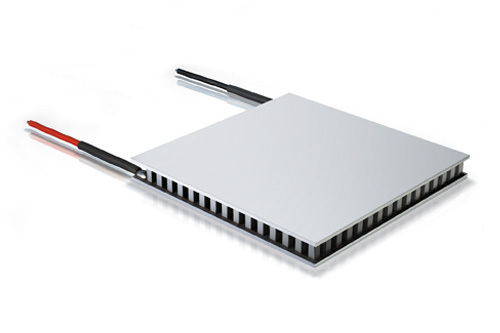 Suitable for a wide range of cooling and heating applications with low to high heat pumping capacities. Provide significantly higher temperature differentials than are obtainable with standard single-stage modules. Suitable for various cooling and heating applications where a small footprint or a small amount of heat is involved. 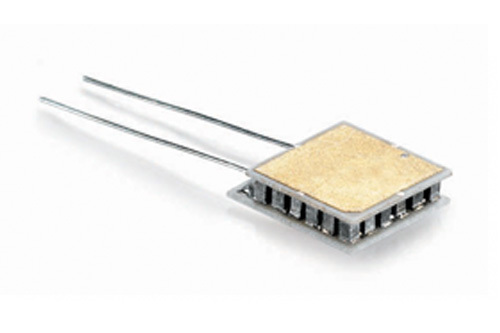 Typical applications for these specialised TECs include laser diode cooling, infrared systems, electro-optics and other low-wattage applications. 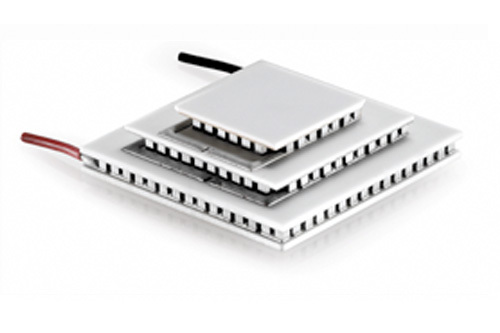 20 series modules have been tested to Telcordia GR. Designed to maximize heat pumping capacity. 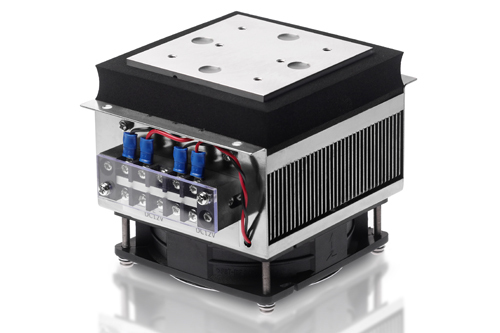 By increasing cooling capacities and efficiencies in a standard thermoelectric cooler footprint. 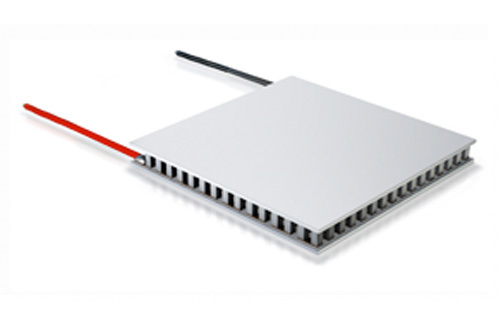 Ferrotec can offer either small modifications to standard modules (such as custom wire leads, sealed modules etc.) or completely custom designed modules in terms of size, shape, performance, substrate materials or metallization. For applications requiring round centre hole and multi hole designs. Silicone – Effective moisture barrier. Polymer – Ultimate corrosion Resistance. Epoxy – Standard moisture protection.